Quantum CMG is Nashville's #1 Branding Studio, focused on creating energized brands–passionate products, empowering people with purpose, and creating relationships that endure–by helping you connect who you are, what you do, and why you matter. We work with local, regional, and national clients–business services, non-profit organizations, retail / consumer packaged goods, and entertainment. We offer agency-level creative and commercial-level branding for organizations with 5-500 employees. You would fire your accountant if he bounced your books. Fire your designer for not meeting your business goals, and let us show you how to hold design accountable to the bottom line. 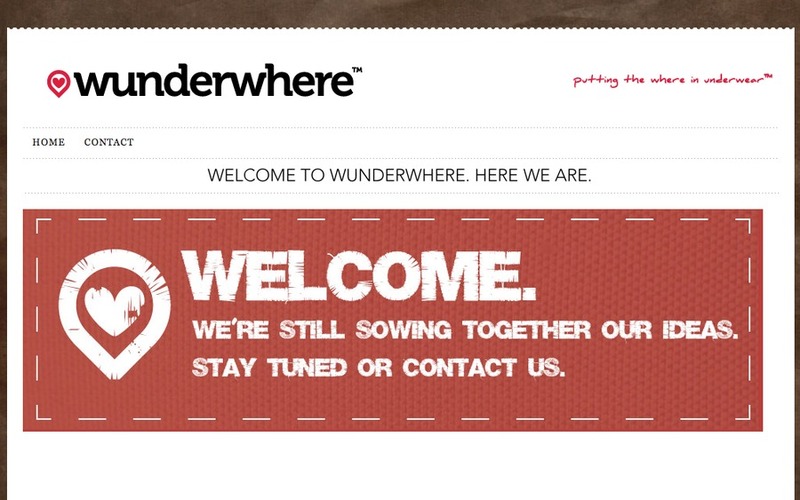 New identity and website for socially-aware clothing company WunderWhere.